A magical new production, perfect for all the family! West End heartthrob Danny Mac and Olivier nominee Dan Burton star as Bob Wallace and Phil Davis in this glittering new production of Irving Berlin's classic festive musical. 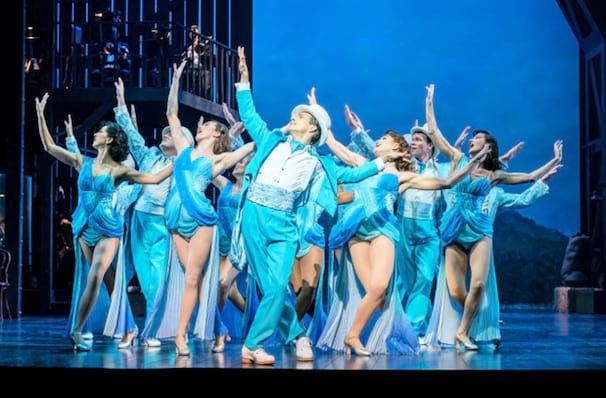 A popular favourite in the USA Irving Berlin's White Christmas is an absolute must-see for lovers of old Hollywood musical glamour, and a great way to welcome the festive spirit into London's West End! 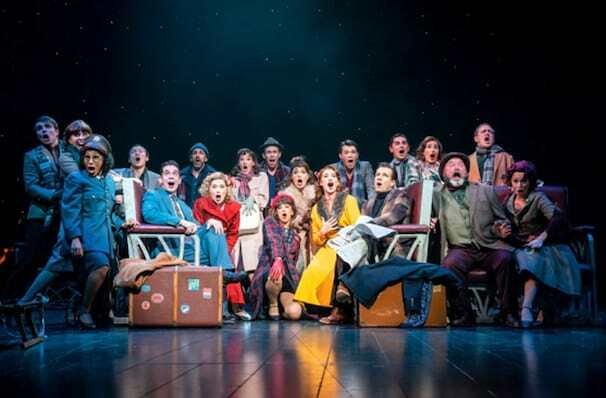 Chock-full of the old songs that you know and love, belt out your favourites such as Let Yourself Go, Sisters, Count Your Blessings, Blue Skies, Love You Didn't Do Right By Me, How Deep Is The Ocean, I've Got My Love To Keep Me Warm and, of course, the eponymous White Christmas! Phil Davis and Bob Wallace are old army pals who are as thick as thieves. From their antics during WW2, and carrying on through to the show's setting in 1954, these guys have a strong code of honour - not to mention, the ability to turn any situation to their advantage. One Christmas, they pay their ex-Colonel a visit at his upmarket Vermont ski resort, only to find that it is virtually empty and on the verge of closure. 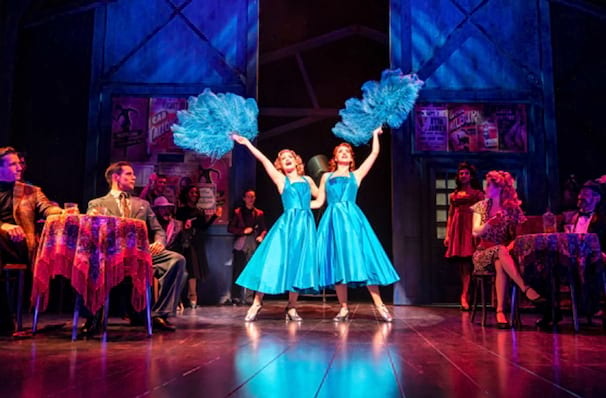 With the bold idea of staging a festive show to revive the fortunes of the lodge, the two friends enlist the help of a pair of singing sisters to create and perform within the musical revue - where sparks fly and romance inevitably ensues! Images are taken from the Curve Leicester production. Sound good to you? 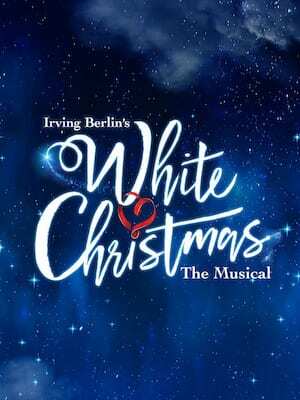 Share this page on social media and let your friends know about White Christmas at Dominion Theatre. 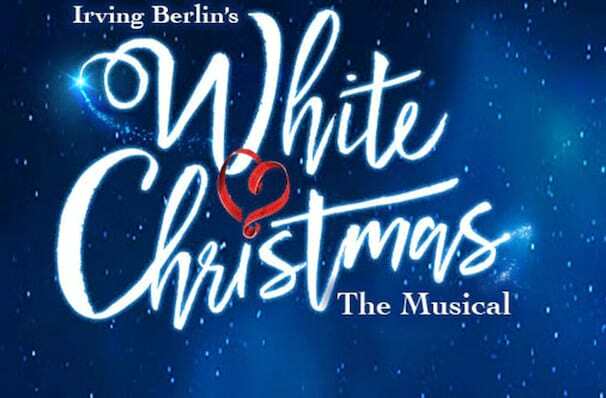 Please note: The term Dominion Theatre and/or White Christmas as well as all associated graphics, logos, and/or other trademarks, tradenames or copyrights are the property of the Dominion Theatre and/or White Christmas and are used herein for factual descriptive purposes only. 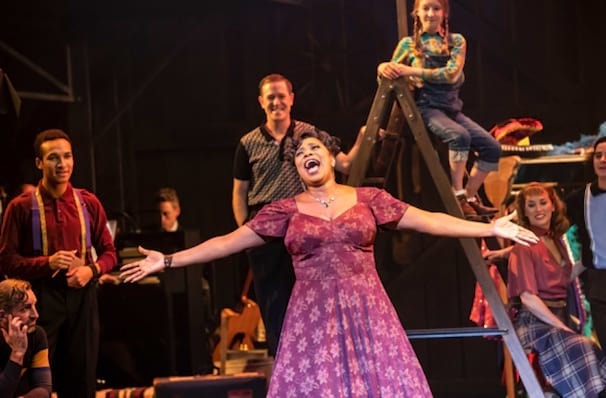 We are in no way associated with or authorized by the Dominion Theatre and/or White Christmas and neither that entity nor any of its affiliates have licensed or endorsed us to sell tickets, goods and or services in conjunction with their events.